EA has disabled multiplayer servers, the game does thus only support single player. 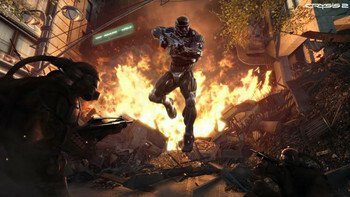 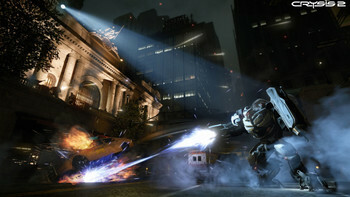 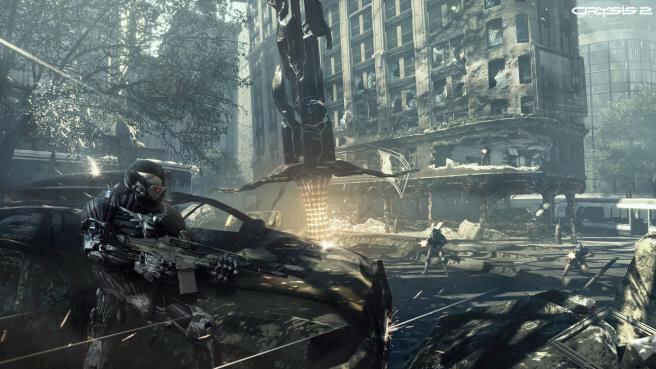 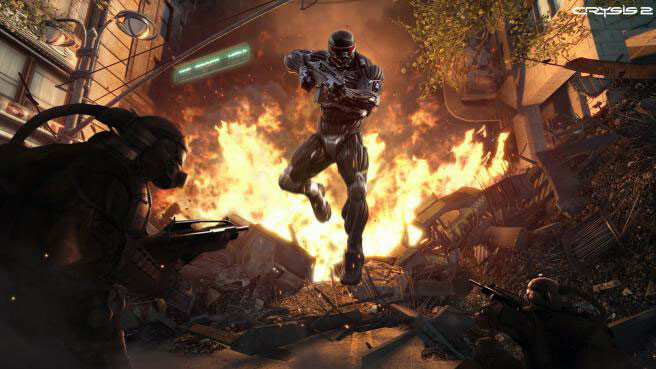 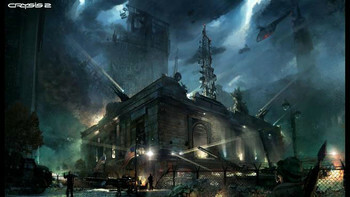 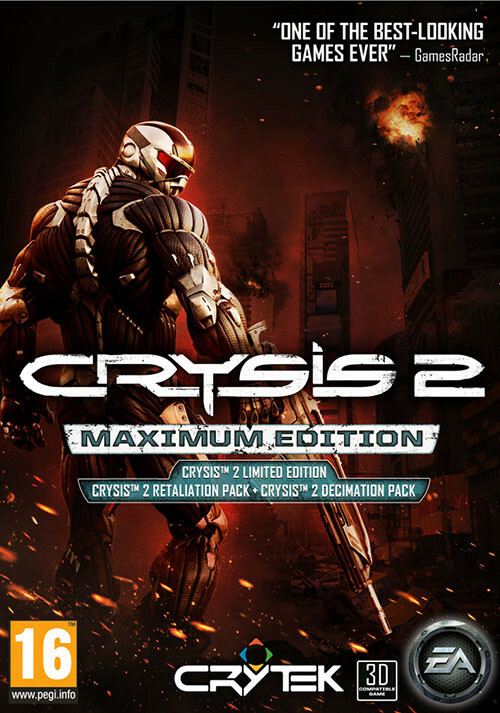 Buy Crysis 2: Maximum Edition as a Origin Key. 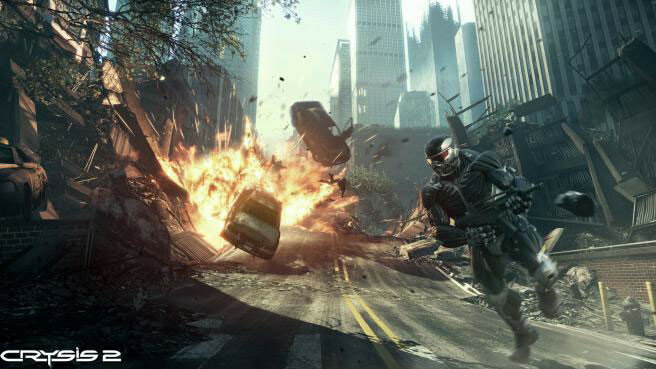 Problems with Crysis 2: Maximum Edition?